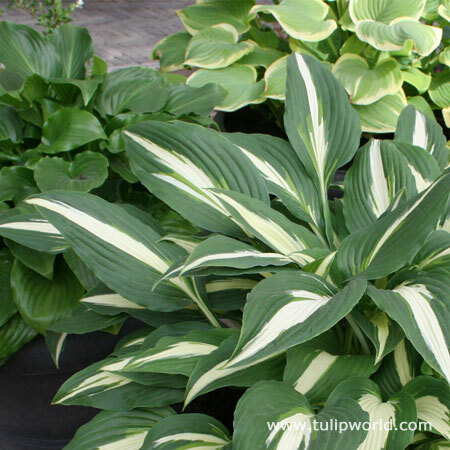 Add some color and texture to the shadier spots of your property with this Hosta Super Pack. Easy to grow perennial will return year after year in most climates. Mixed varieties included in this super pack will give you a mix of all the wonderful features Hosta's have to offer. Clump grows larger every year and may be divided in fall to add to other areas of garden or to share with friends!